As some of you may know, I am practically a nail polish hoarder. The way that my dog chases after a reflection of light, that is me towards nail polish. 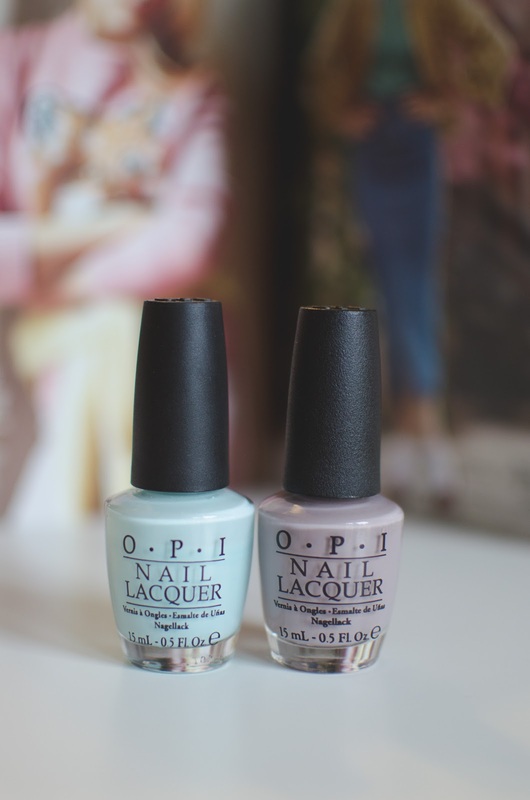 There is just so much to love when it comes to nail polish; the variation in tones, difference in shades, large and tiny glitter flecks, the transparency and those duochrome shades that just warm my heart. I could continue on and on, but that is a blogpost in itself. 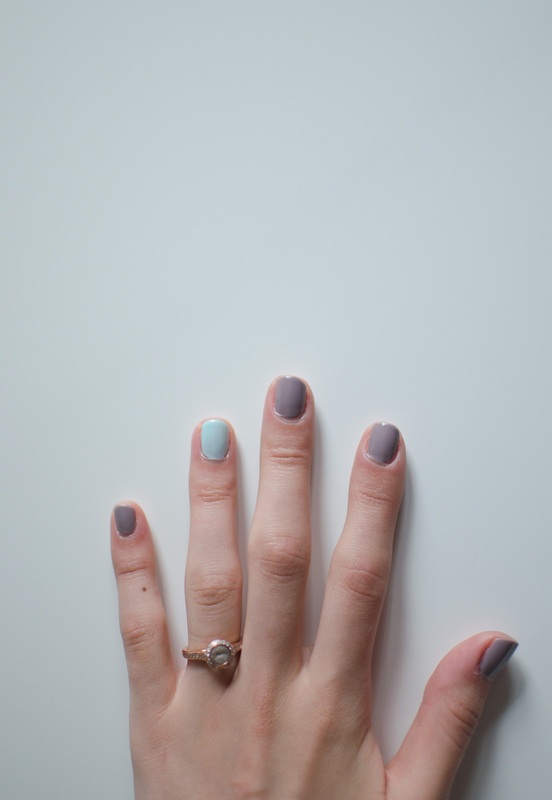 You may be familiar with an accent nail, the one, or even two nails that you paint a different color than the rest. Most commonly it is some form of glitter on those, however, lately I have been attracted to a color that might seem a tad unlikely. To make sure that the colors won't clash completely, I simply line up the colors next to another and rotate a few different ones in and out. When you know, you know, and go with your gut, it could just be your new favorite nail combination.